Looking for a reliable roofing company can be tough. With so many options to choose from, it’s quite easy to see how this can lead one to analysis paralysis. This makes matters worse when you need the roofer to fix or replace the structure as soon as possible. That’s why we’ve come up with four specific questions that you can ask your potential hires. These questions can help you distinguish the good roofers from the bad. 1. Are You Properly Licensed? The best contractor is the one who knows what he is doing. Experience and training are essential to anyone in charge of your next project. Also, a licensed contractor is likely to have several other important documents. This includes previous local references, paperwork for insurance and warranties for the repair they do for you. 2. Do You Give Free a Estimate and Inspection? Sometimes, the best service is the one you can get for free. It’s a sign of confidence and expertise when a roofing contractor offers to check your home and give you an estimate at no cost. Not only can this be convenient for you, but it also means they are willing to put your best interests first. 3. How Will the Payment Be Received? Payments can be tricky depending on the contractor. Some prefer to be paid in full after a service. Others like to take it in installments. Whatever their preference, make sure you never hire someone demanding upfront full payment. It’s an unwise investment, and you may end up paying for subpar work. 4. How Many Times Will We Meet Before the Project? Whether you need roofing repair or maintenance, always remember to schedule a meeting with your contractor. Every project needs the both of you working together. A lack of communication can compromise your project and even delay it indefinitely. 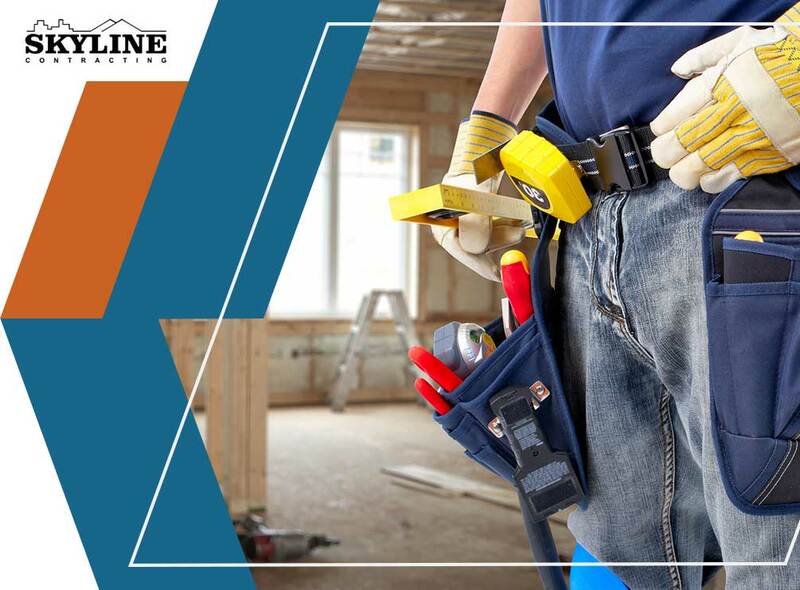 Skyline Contracting understands how a contractor can make or break the success of your roofing project. That’s why our experts are well-trained, experienced and ready to help you at a moment’s notice. We serve many areas, including Gainesville, GA. Call us at (770) 561-0297 to learn more or schedule a consultation for your roofing needs.